A lot of people have upgraded their compatible devices to iOS 12 beta. However, several are regretting the decision after realizing it’s a limited pre-release for a reason. If you’re having a difficult time with iOS 12, then you’d be glad to read the steps below. They tell you how to downgrade to iOS 11.4. 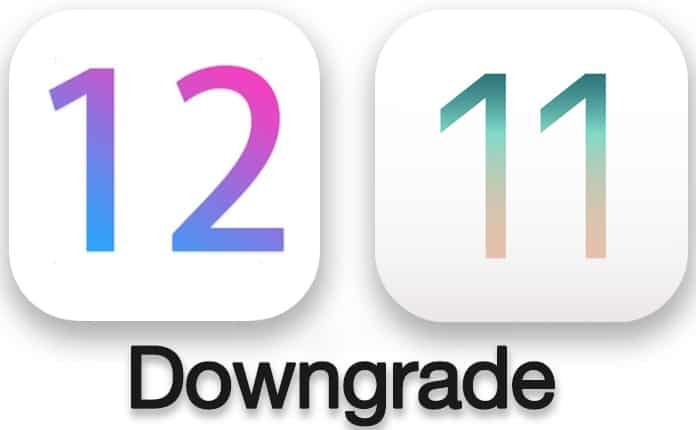 Follow this article to downgrade iOS 12 to iOS 11 (iOS 11.4 or iOS 11.3.1) on your compatible iDevice. 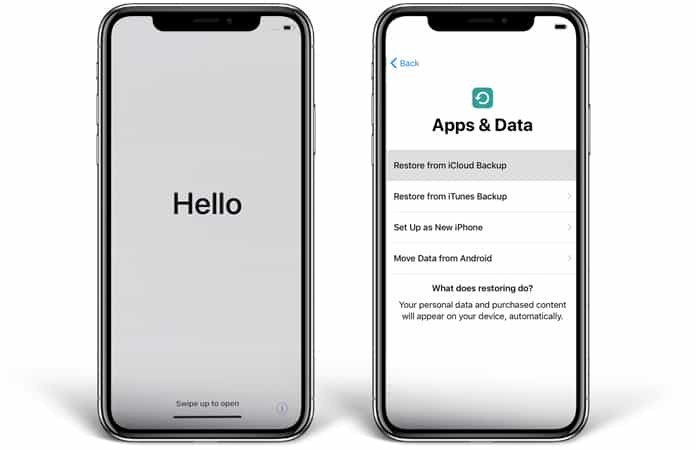 However, if you have done any iCloud or iTunes backup on iOS 12, you can’t restore that data to iOS 11.4 or below firmware because of incompatibility. Without any delays, here’s how to go back to iOS 11 from iOS 12. Step 1: Install the latest version of iTunes. Note that it’s going to be the latest version from Apple with compatibility for iOS 12 beta. If you don’t have it, download it now. Step 3: On your iPad or iPhone, deactivate “Find My iPhone.” To do so, go to “Settings” and then go to iCloud > Find My iPhone and toggle the feature to “Off.” If you’re asked to enter the password for iCloud, do so to disable the feature. To downgrade iOS 12 to iOS 11 you should put the device in recovery or DFU mode. 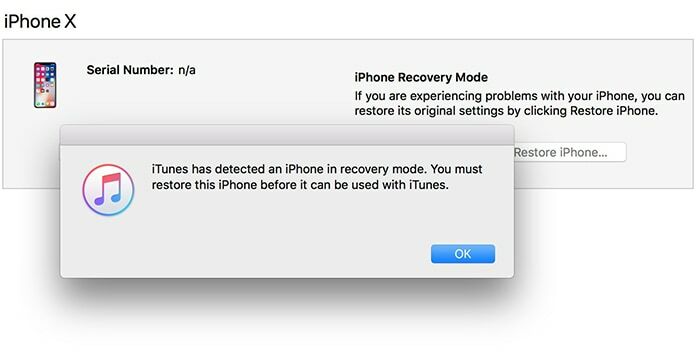 When the device is in DFU or Recovery Mode you should see the “iTunes has detected an iPhone in recovery mode.” message in iTunes. Now you can proceed to the downgrading procedure. Step 5: Once the device has entered the DFU mode, go to iTunes and hold down the SHIFT key if you’re using Windows and OPTION key if you’re using Mac, and click the “Restore” button on the iDevice i.e. the button in the interface of iTunes. This is going to open a new window that’ll enable you to choose the relevant IPSW file that was downloaded earlier. Step 6: After iTunes has the IPSW file it will then do its process and fulfill the task of restoring the selected IPSW file for iOS 11.4/11.3.1 to the connected iOS device.